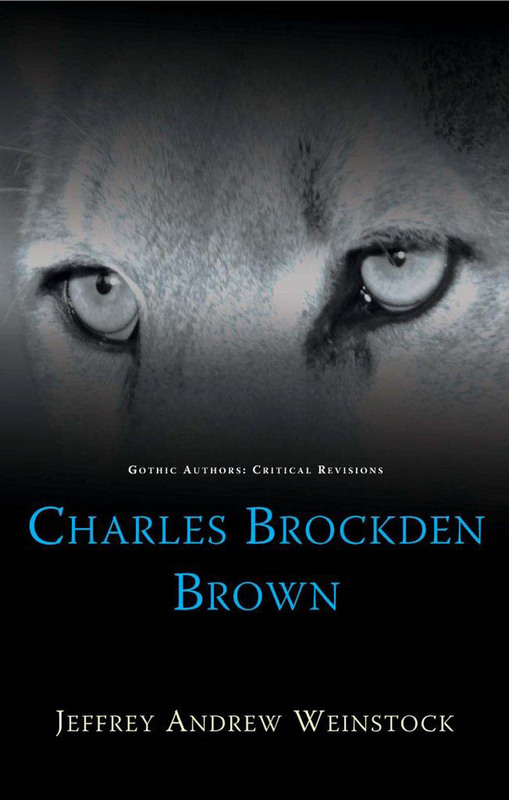 The American author Charles Brockden Brown (1771–1810) is a controversial figure within the field of Gothic studies. He was admired by nineteenth-century literary figures such as Poe, Hawthorne, George Lippard (who dedicated his gothic novel Quaker City to him), and John Greenleaf Whittier; identified as an important figure in the development of the American literary tradition by critical heavyweights including R. W. B. Lewis, Richard Chase, Harry Levin, and Leslie Fiedler; and clearly influential to the entire American Gothic tradition. However, it remains true that Brown is seldom read outside of courses on American Romanticism and is more often celebrated for what he initiated than for what he achieved. Here, Jeffrey Andrew Weinstock fills this void in the academic and cultural record with an introduction to Brown and his writing that makes the case for Brown as a major author in his own right.